J.Crew's steady stream of New Balance collaborations isn't stopping any time soon, here's the latest. 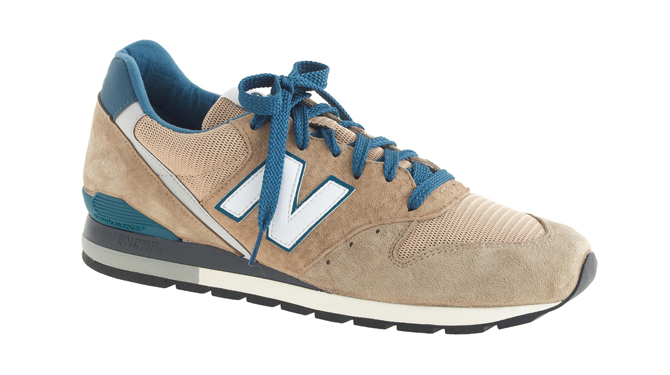 J.Crew's partnership with New Balance has been much more prolific in terms of individual colorways than it has been in terms of silhouettes. For the most part, the retailer has stuck with the New Balance 1400 and the New Balance 998, the latter of which introduced them to real deal sneaker hype with the likes of the "Independence Day" look that quickly sold out. Late last year they branched out by adding the New Balance 996 to the mix, a shoe that they've just dropped a handful more colorways for. 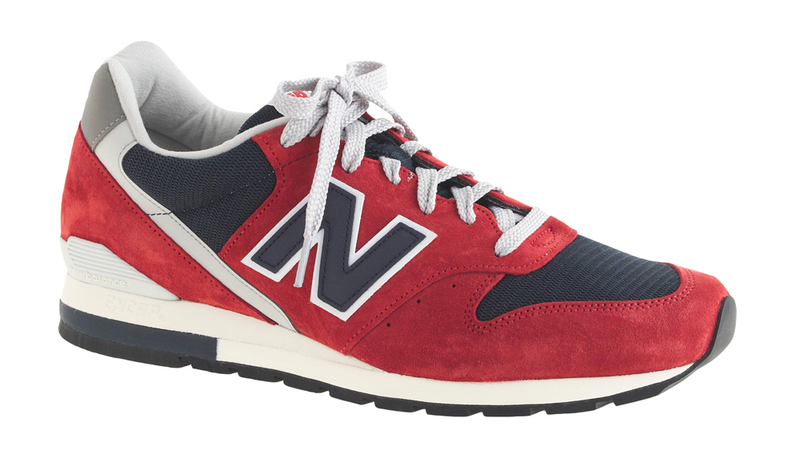 The New Balance 996 hasn't had the benefit of all the SMUs of the 998 to really raise its profile, so this new set might have a way to go before it gets to that level. 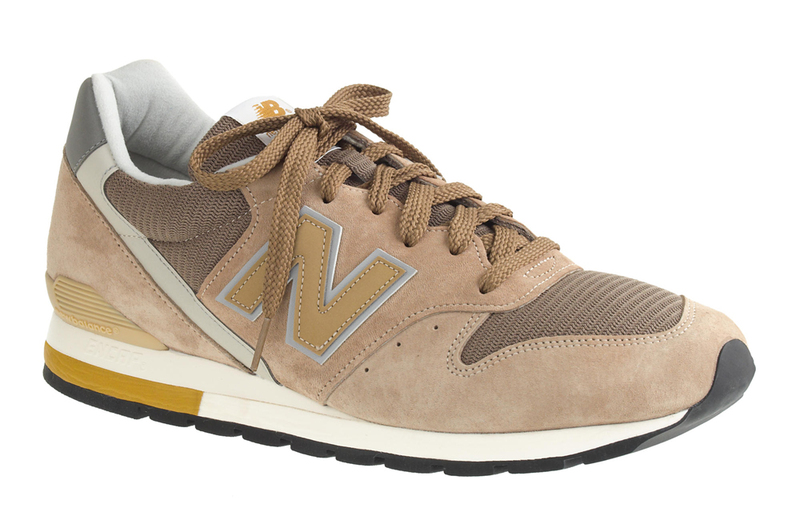 Each of these New Balance 996s are available now from J.Crew.